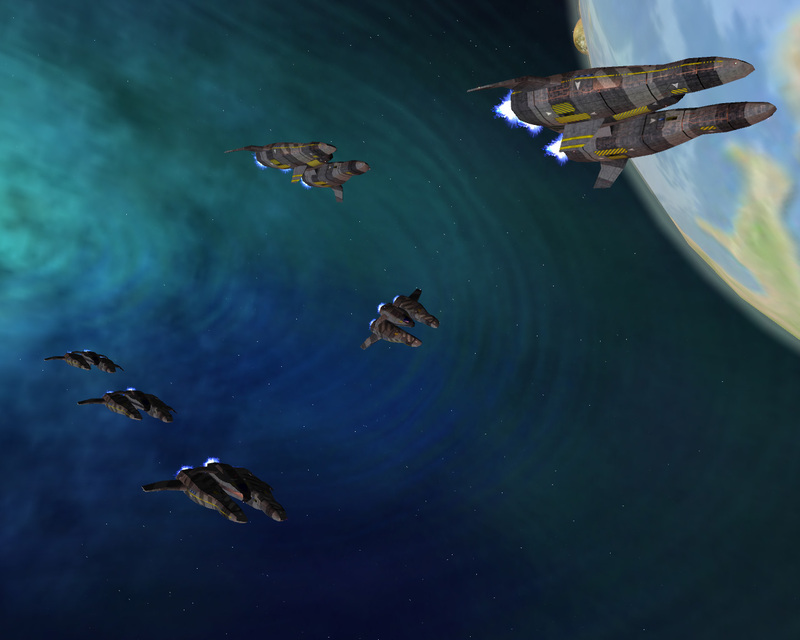 "Vegastrike is an OpenSource 3D Space Simulator. Currently in Beta developement, the project, at version 1.0, is to be a generic space simulator. 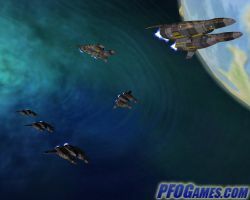 Current features include split-screen play, trading, exploration and of course plenty of shoot 'em up action." Virtual Families (VF) is a real-life sim quite akin to The Sims. Adopt a character and move him into your home, then reach out to the second half by using a dating website. Once they have kids you’re bound to be hooked. Players have to keep an eye on their adoptees’ needs and help them fulfill these needs and wants by dragging them around—to the kitchen when they’re hungry, the outdoors when they’re longing for nature, and on top of one another when they’re ‘in the mood’. The game plays out in real-time, meaning that it still continues when you log off unless it’s paused. 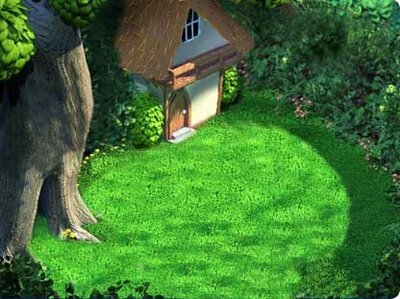 Just like in The Sims, players can buy furniture and decorations, but players also can unlock achievements and awards as well as find secrets. Success is measured mostly in pecuniary terms in this game. Altogether, VF is a decent title, especially since it’s a mobile game (also available as a PC download). 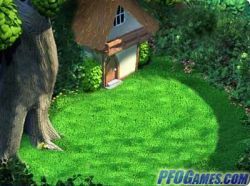 It has vibrant graphics, a familiar feel, and of course the characters are lovable, especially the children. VF does, however, have a derivative feel to it, plus there are bugs in the AI that makes the families less clever than they ought to be. Create your own character, room and friends! You can also play lots of minigames to win in-game currency which will buy you stuff to dress your characters or items to furnish your room. Similar to Disney's Virtual Magic Kingdom. Play Virtual Family Kingdom now! 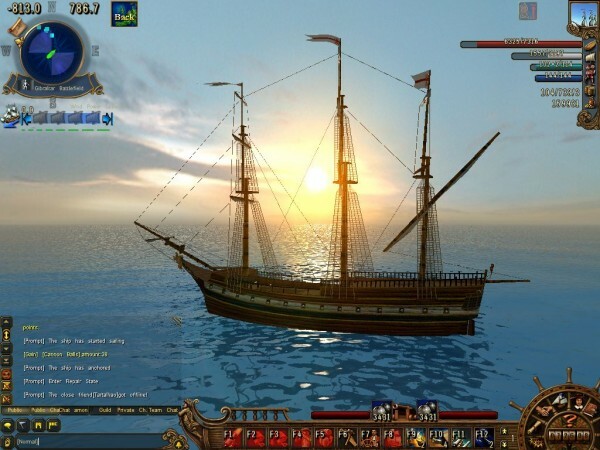 A beautiful MMORPG with a strong community, set in the days of pirates and voyages. Be a Merchant or Craftsman, conquer unknown lands or fight against pirates! 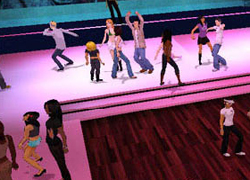 "vSide users configure their own avatars, make friends, chat, dance, listen to music, shop for clothing, attend events and parties, create and decorate their own private spaces, and throw their own parties in those spaces, choosing the music, videos, and guest list."